Looking for a cute and cozy coffee shop to spend the upcoming winter weekends in? Want to binge Netflix shows or study for a big exam while also having your caffeine fix? Regardless of what you’re doing, a coffee in hand is always a must! So, look no further because here are 5 of the best coffee shops in ~downtown~ Fairfield! Las Vetas Lounge, located right off of Post Road, has a retro shop, Central Perk #vib. Feel like you’re in your favorite episode of Friends while staying right here in Fairfield! Las Vetas Lounge will definitely become your new obsession. The menu includes pages of handcrafted beverages, fresh bakery items, and great selections for a light breakfast or lunch. Shearwater Coffee Bar may appear minimalistic, but the menu sure isn’t! On your next trip to The Brick Walk, stop by and order anything from a traditional cappuccino to tea, or even lemonade. You can also try their signature avocado toast while sitting and enjoying the natural lighting in this modern coffee shop. 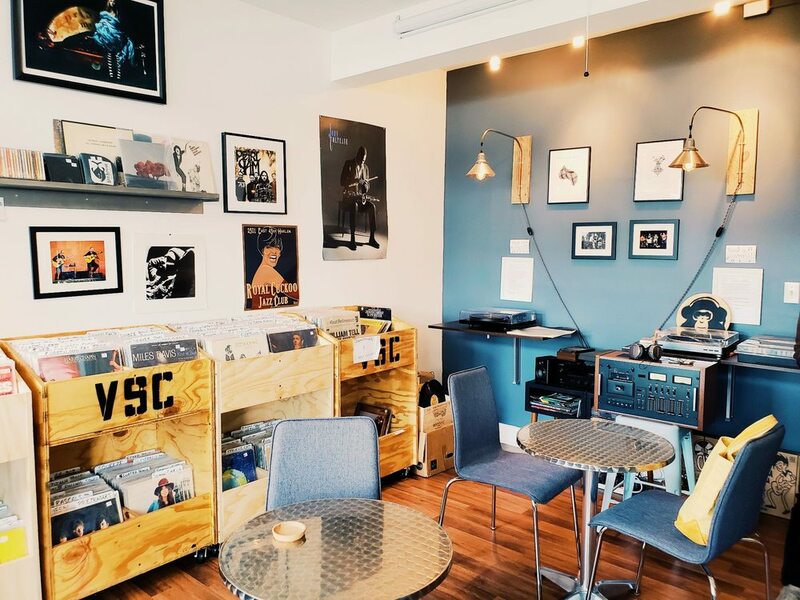 Go old school for the day and sip on your coffee while listening to some classic hits at Vinyl Street Café. This shop is perfect for music lovers because it includes rows of vinyl records and CDs. This little gem is hidden in a plaza on Post Road, so the next time you are downtown, be on the lookout for it! 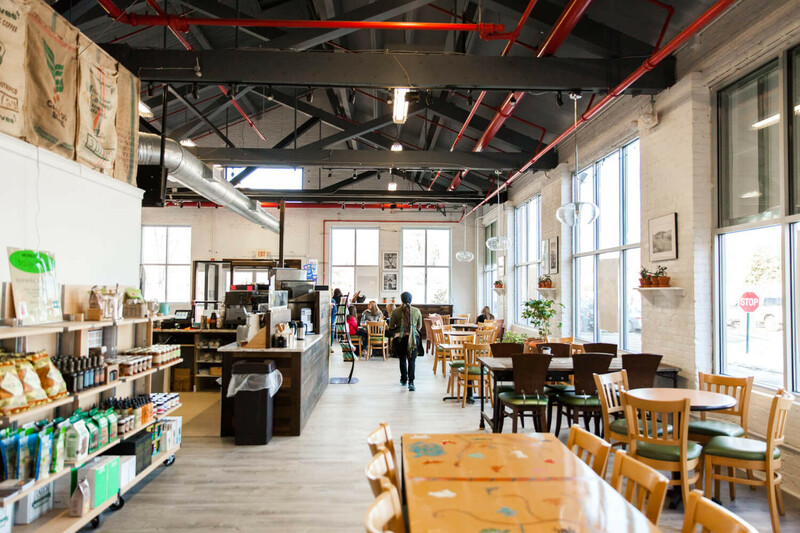 Candlewood Market, a coffee and tea emporium, can be found on Mill Plain Road and claims to have “the freshest roast in town.” Candlewood offers a wide selection including coffee, nitro brews, and Kombucha. Breakfast and lunch can also be enjoyed here while taking in the sleek and industrial characteristics of the shop. Visit and try their signature coffee on tap while listening to some live music! Starbucks is the staple of all coffee shops! 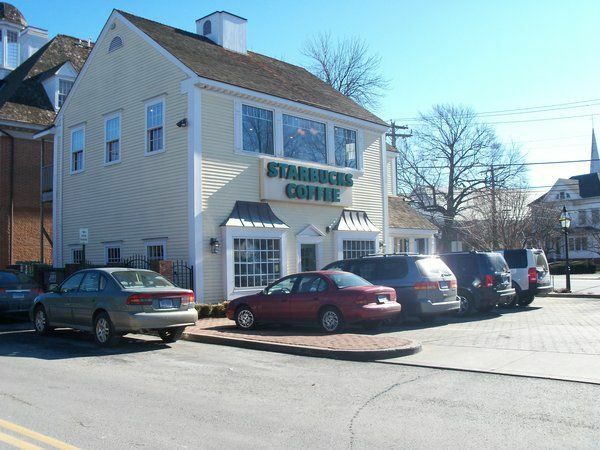 If you aren’t ready to venture out of your comfort zone just yet, travel beyond the bookstore and head down Post Road to Starbucks. This shop is two levels, which is perfect for when you need a nice, quiet spot to work. Enjoy the comfort of a familiar Frappuccino or chai latte, because after all, Starbucks will ~always~ be there for you. Lauren is a Connecticut native currently majoring in Marketing at Fairfield University. Her interests include spending time with friends, going to the gym, and the beach!